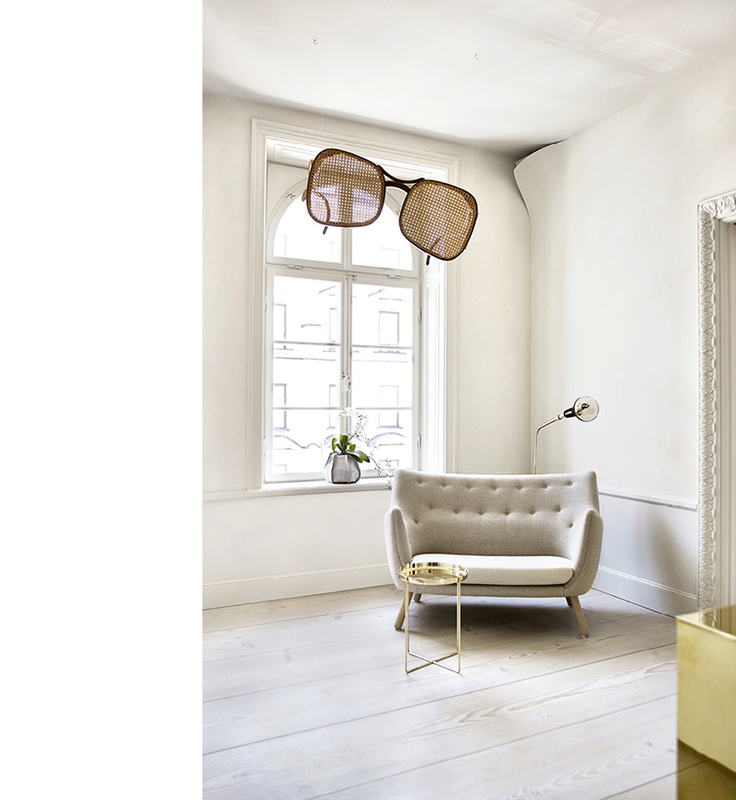 A beautiful, timeless project from Stockholm's multi disciplinary office Claesson Koivisto Rune. 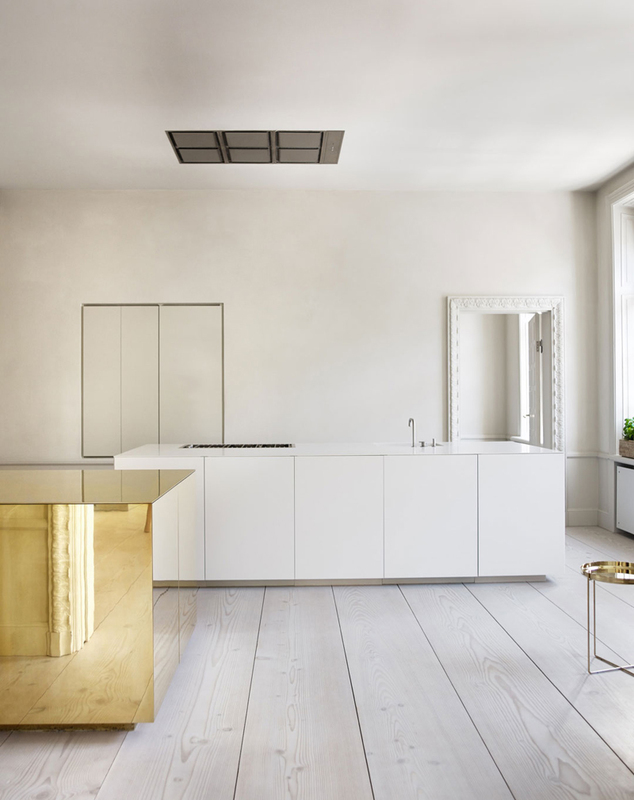 The big brass island offsets the rest of the minimal interior. Found with thanks to Nordic Design blog. Wow, what a beautiful appartment .. particularly that kitchen!